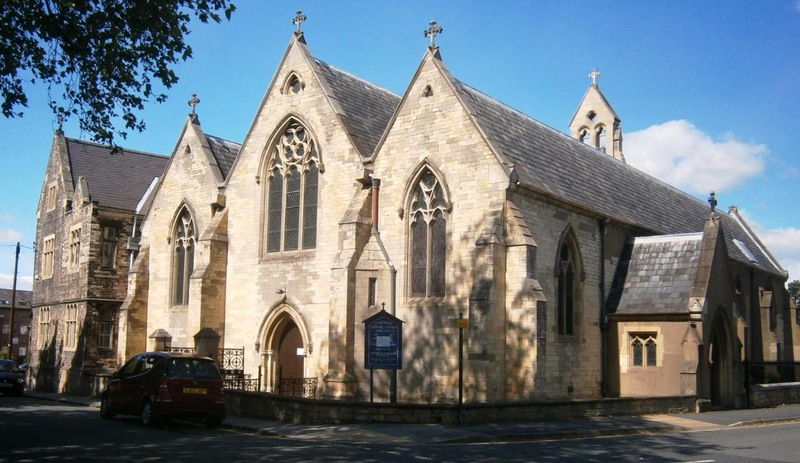 In Britain, at the beginning of January, there were bomb threats against at least 15 Catholic churches. This was reported "The Times". In one of the threatening letters, the priest was asked to stop all offers of the church, including the Holy Mass. "If you do not, your church will be set on fire with a gasoline bomb during a service." Members of a congregation that cares for parishes have also been threatened with being stabbed. "Blood on your hands, you have been warned." For the time being, a Catholic school has asked the students not to attend the worship of a parish. The English police have announced that they will increasingly monitor the threatened parishes.